Since Konami has given up on all non mobile games, it’s no wonder Nintendo is steering its ship towards mobile as well. 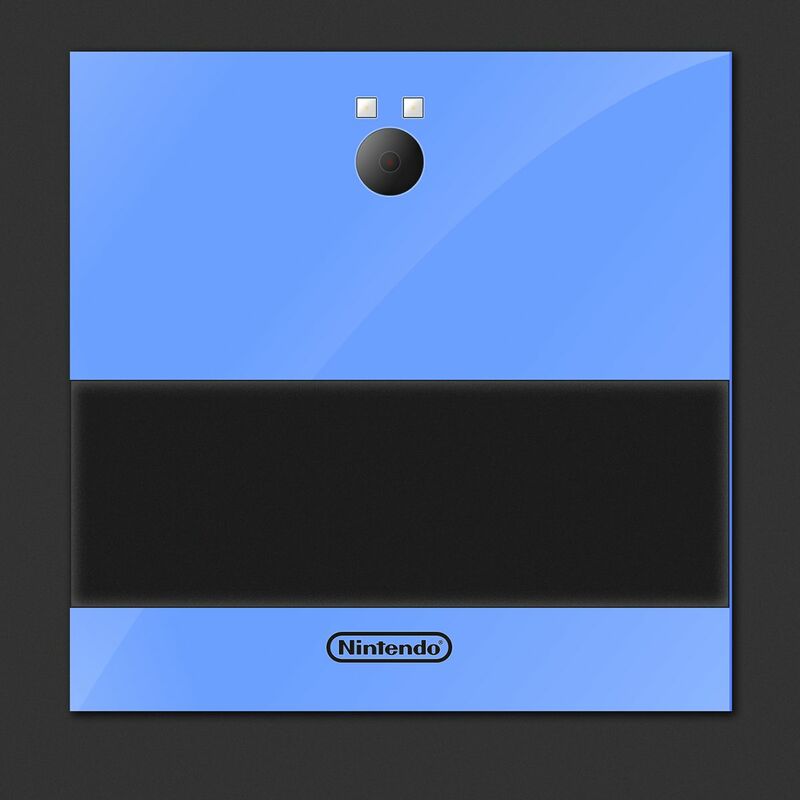 That’s why we’ve seen quite a few Nintendo concept phones lately, including the one below, created by Vlado Ivankovic from Croatia. The device has a much more generous screen than previous Nintendo phones and it doesn’t adopt a flip or clamshell design this time. The controls include 4 action buttons, a D pad, two menu buttons and what seems to be a touch area or maybe a second screen. Two speakers are integrated in the same area and a secondary camera at the bottom. 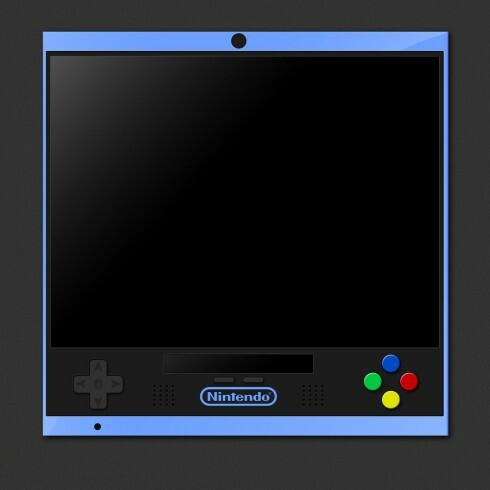 There’s a main camera above the screen and considering its big size, it’s probably involved in gameplay and supports various gesture commands. The back also includes a big camera with two flashes and the format of this handset reminds me of the BlackBerry Passport, so imagine a very wide device and then add an inch or two. What do you say?